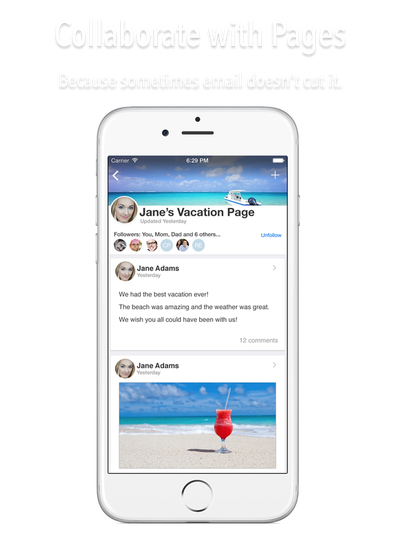 IMMaterial lets you create iOS Messages app stickers from any of the thousands of icons in popular web fonts such as the Google Material Icons, Font Awesome, Ionicons, Octicons and more! 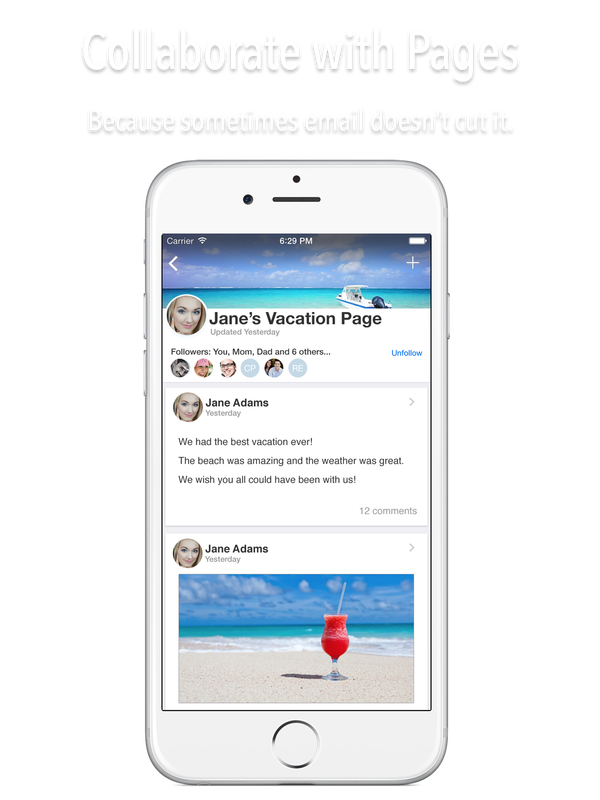 This project let me dip my toes into the iOS 10 Messages sticker pack waters, while learning more about the Messages app APIs. 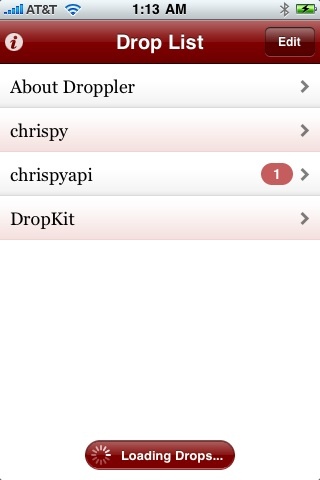 I also received a very thoughtful review of the app by my daughter, whose valuable feedback will help shape the next version of the app. 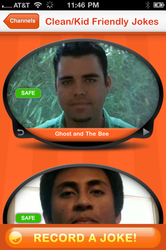 I have most recently had the privilege of working on the Gusto app for the company of the same name. 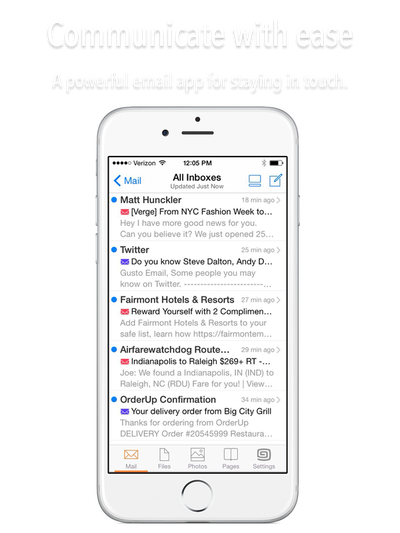 Gusto is a revolutionary new email client that simplifies and organizes your digital life, and makes sharing a breeze. 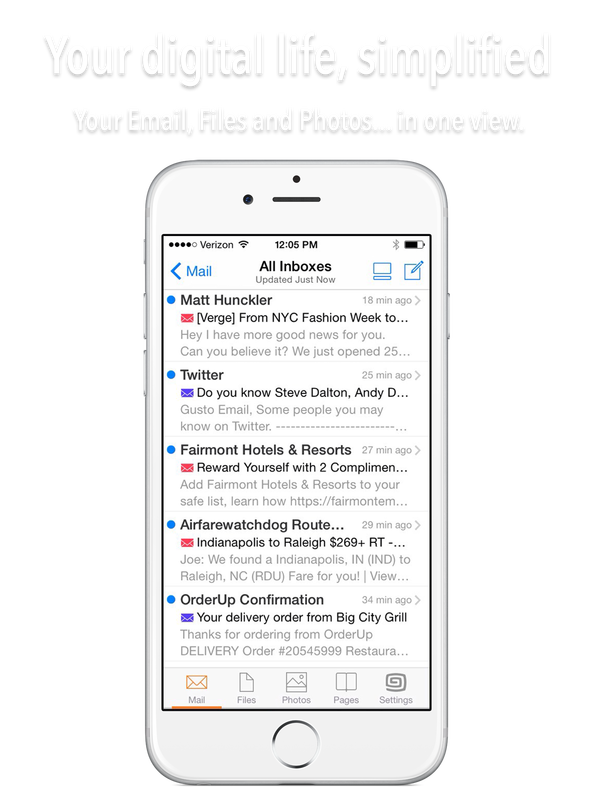 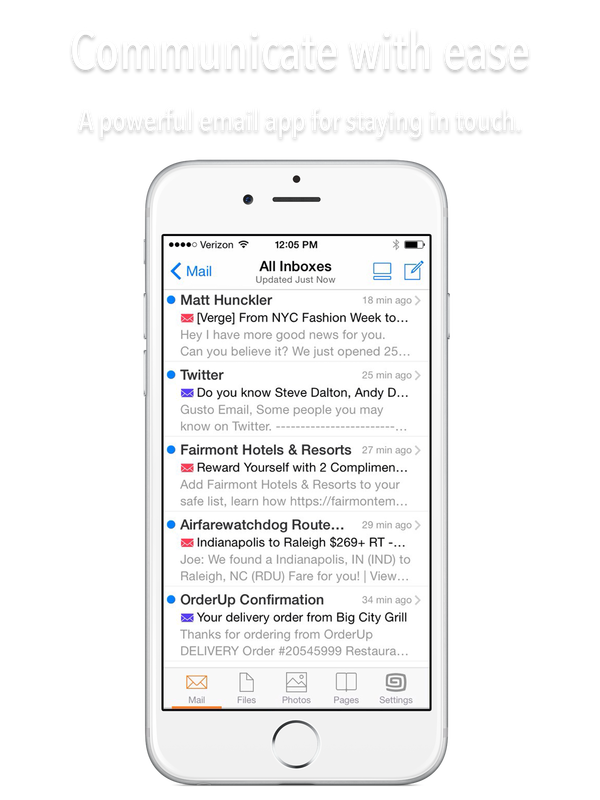 Gusto is at its core a first-class email app, but that is only the beginning. 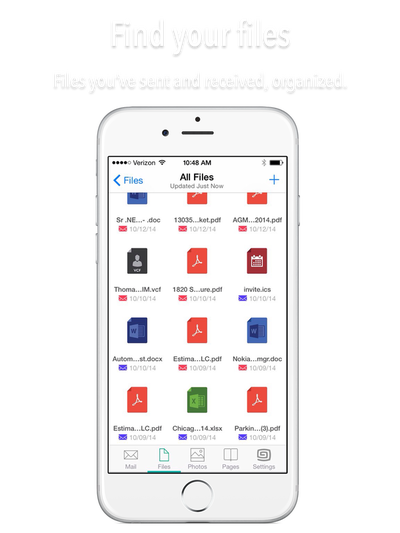 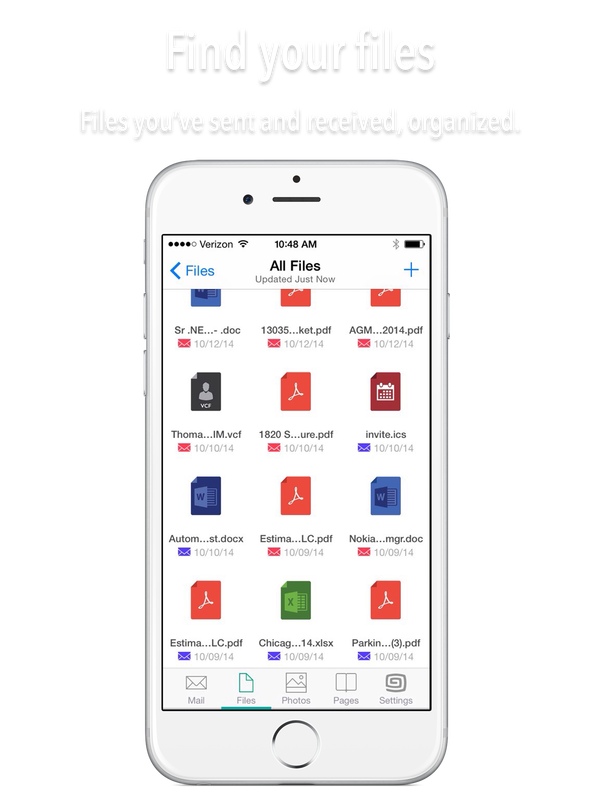 Gusto takes all the files and photos you send and receive via email, Facebook, and Instagram and makes them easy to view, send as attachments, and share on the web with your friends and family, privately and securely, using Gusto Pages. 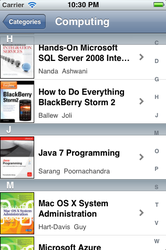 The following apps were developed for E-gineering and its clients. 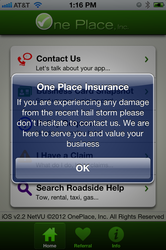 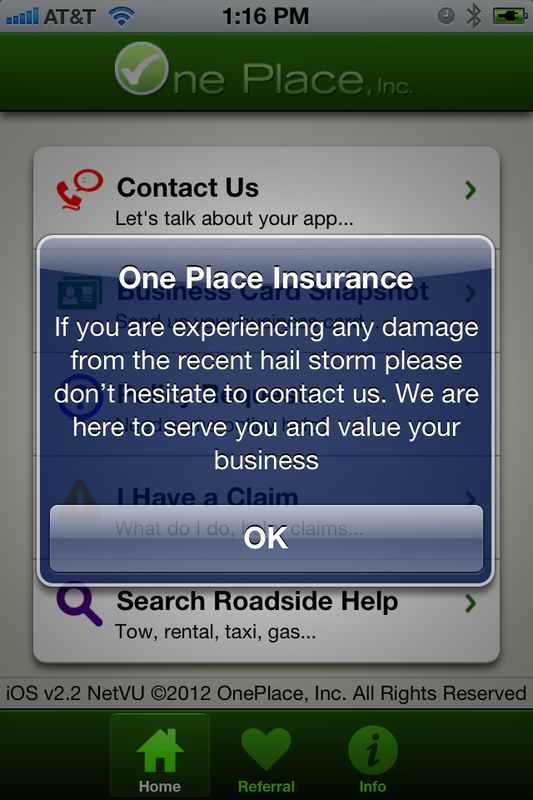 One Place, Inc. contracted with E-gineering to develop a cross-platform app platform to be marketed to independent insurance agents. 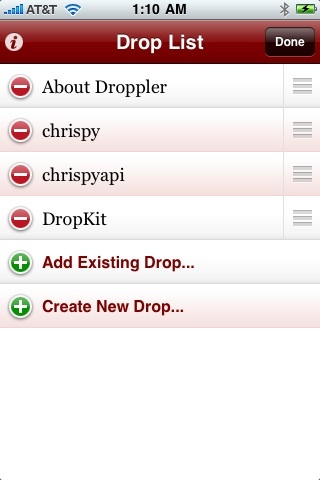 We developed the app platform for maximum flexibility and configurability. 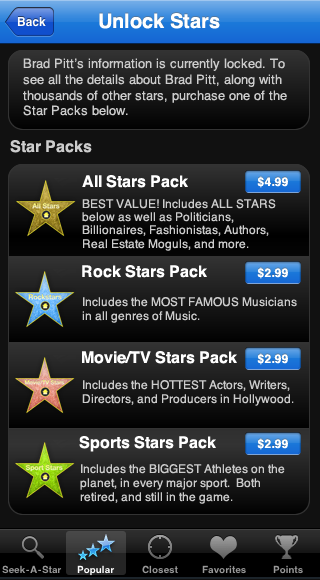 More than 20 apps in the App Store (and Google Play market) are now based on this platform, with many more on the way. 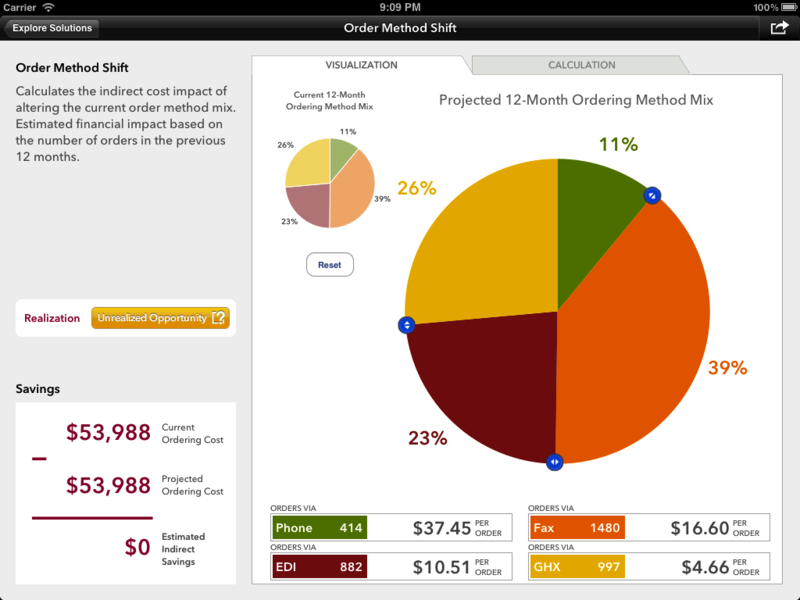 This enterprise app was developed for a major medical company and is used by account executives to demonstrate cost savings to clients via the company's products. 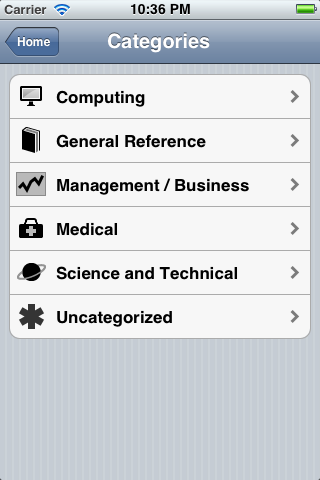 It makes heavy use of the Core Data framework, and the open source Core Plot library for interactive charts and graphs. 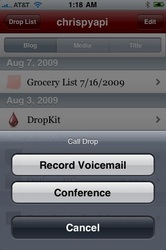 The following apps were developed for LaViaz Mobile. 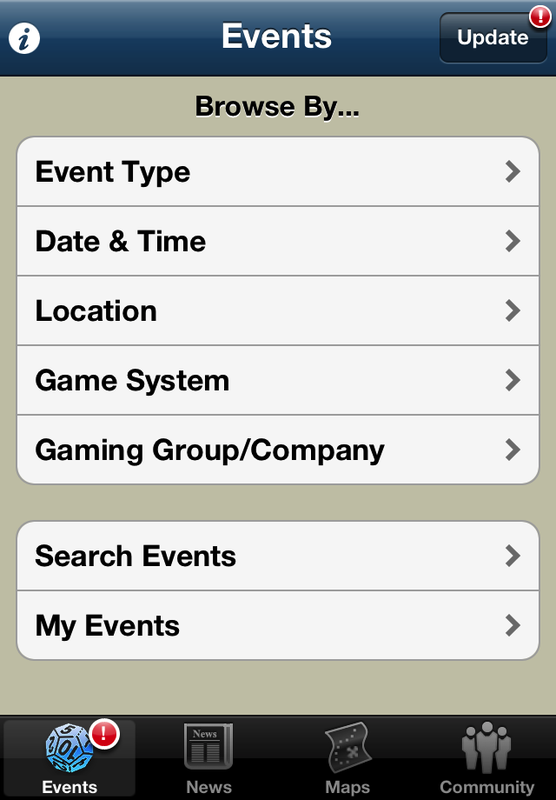 Gen Con Mobile was built on top of the LaViaz EventView™ platform. 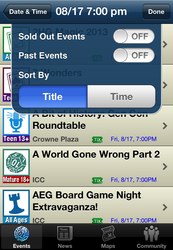 EventView provides a reusable framework for creating apps for convention or conference events. 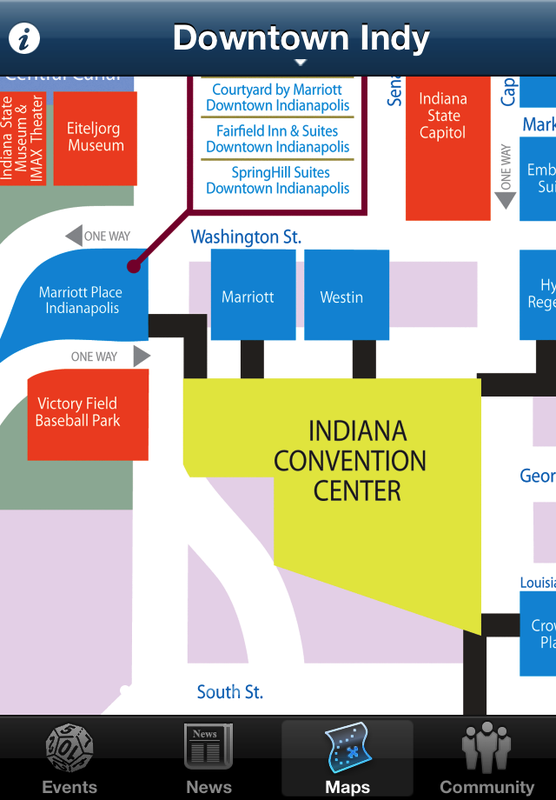 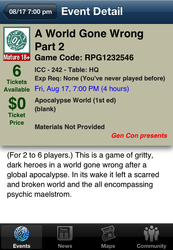 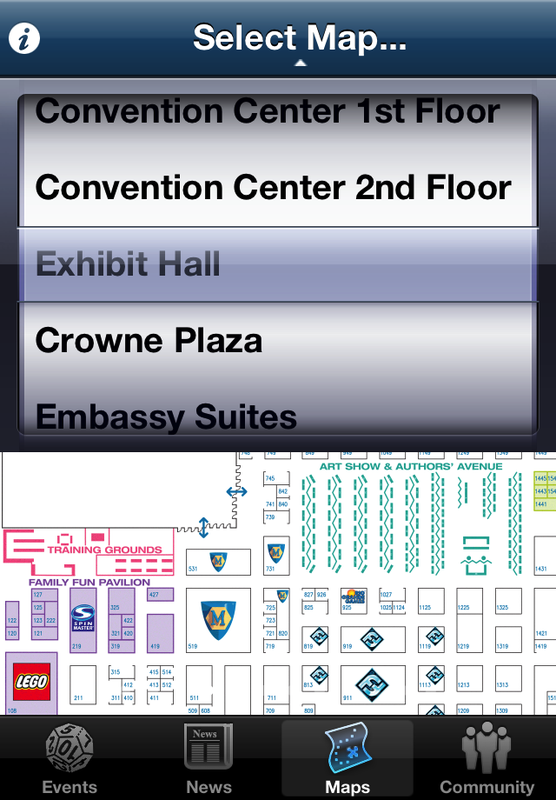 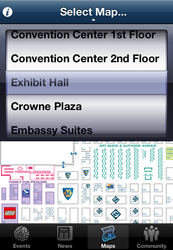 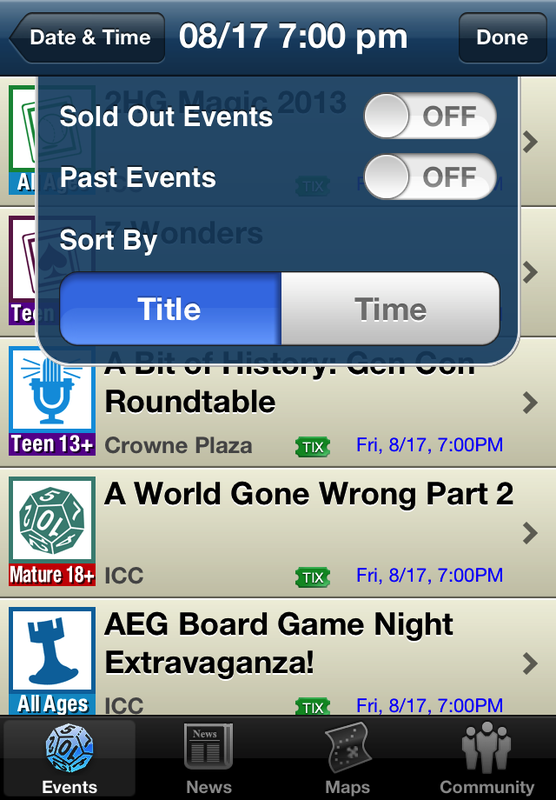 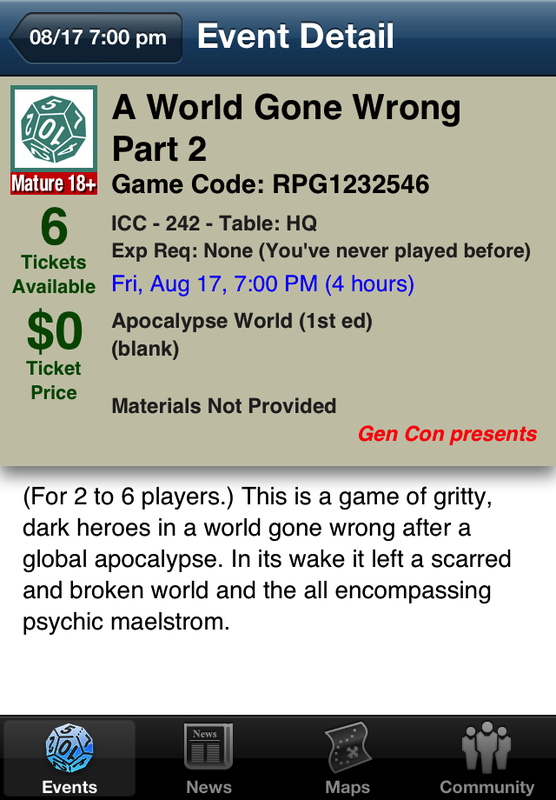 I continue to update the Gen Con app each year with the latest event updates and iOS features. 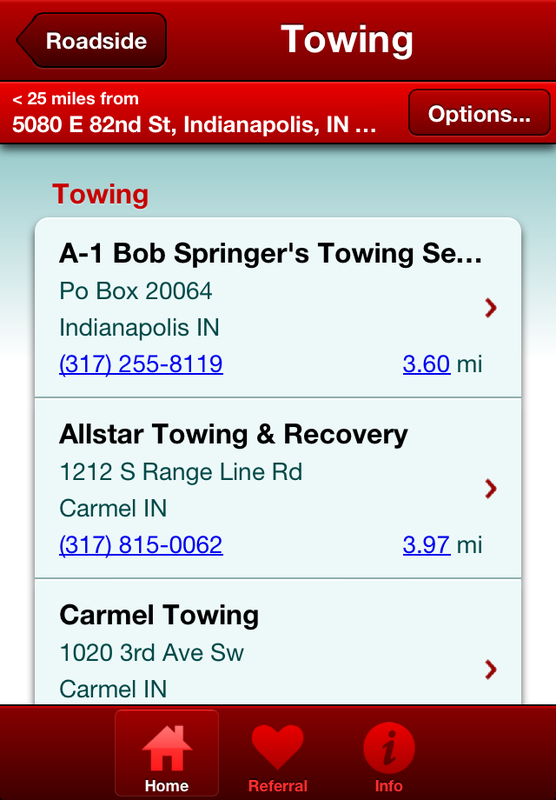 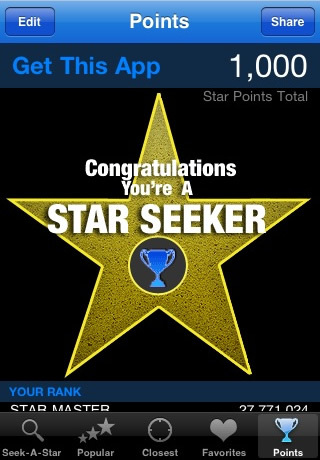 Read two separate articles about the app from the Indy Star in 2009. 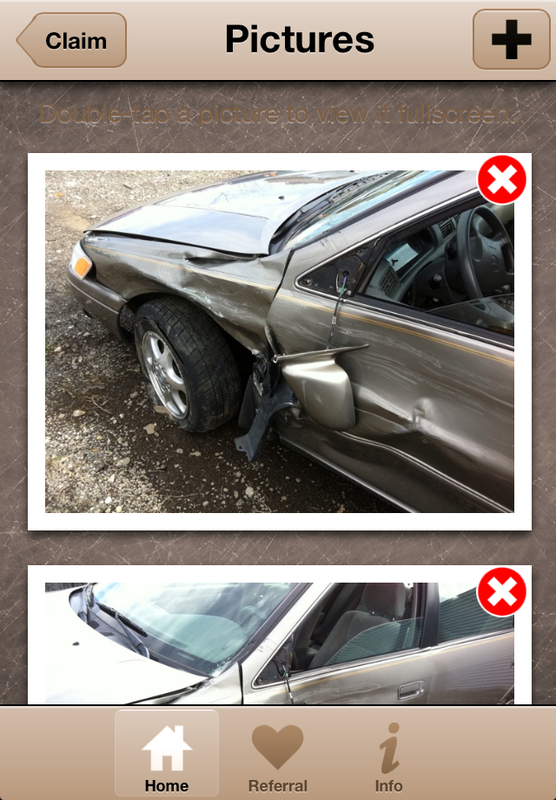 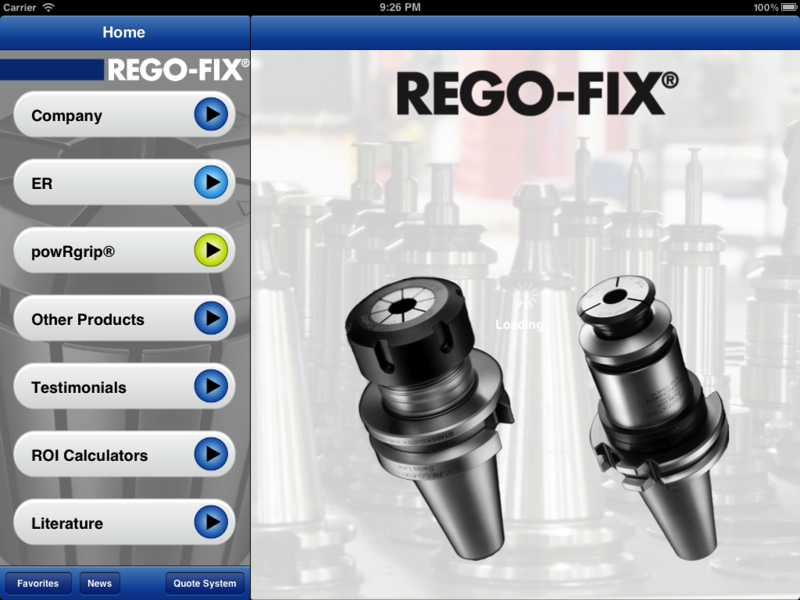 Another enterprise app for the iPad, we developed this sales and marketing tool for REGO-FIX. 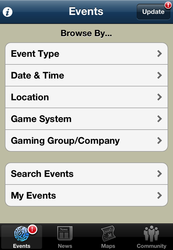 The app contains marketing and sales information about the company and its products, including product literature, video, ROI calculators, and slide shows. 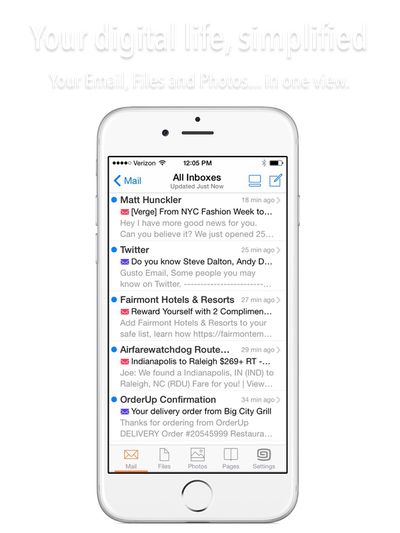 Quotes and product pages can be easily printed or emailed to potential customers. 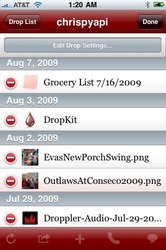 The software design allows content to easily be reorganized as needs change. 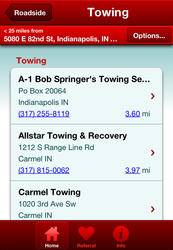 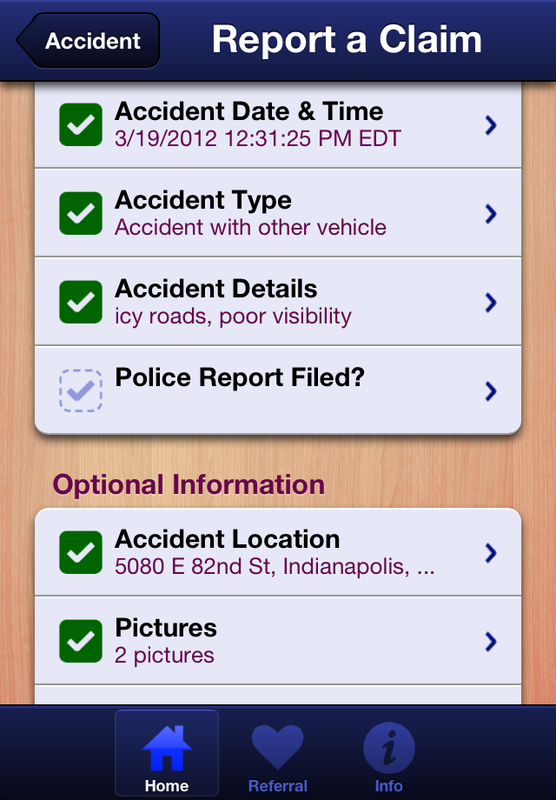 Developed in conjunction with eGov Strategies, using their municipal government web service APIs, the Fishers, IN app provides a mobile connection between the citizens of Fishers, IN and their local government. 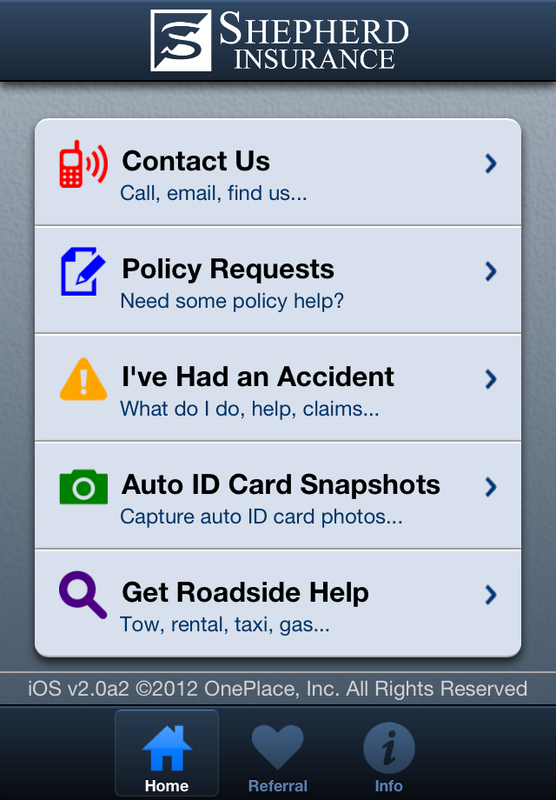 The eGov mobile app platform can be customized to meet the unique needs of each of their clients. 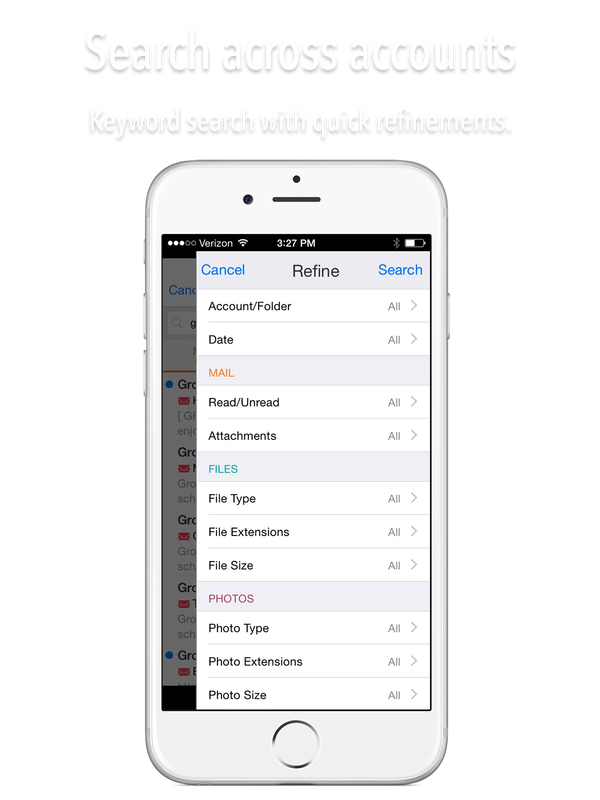 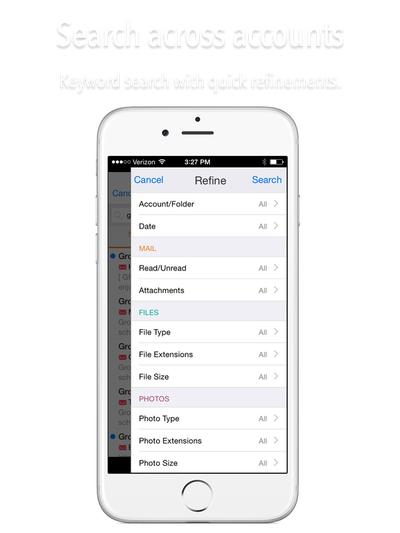 Much of its content can be remotely updated without requiring a new App Store release. 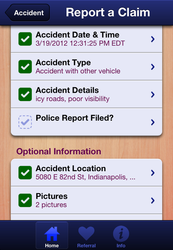 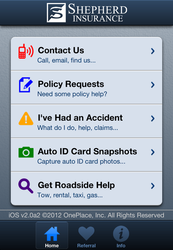 Similar apps were developed for many local governments across the country. 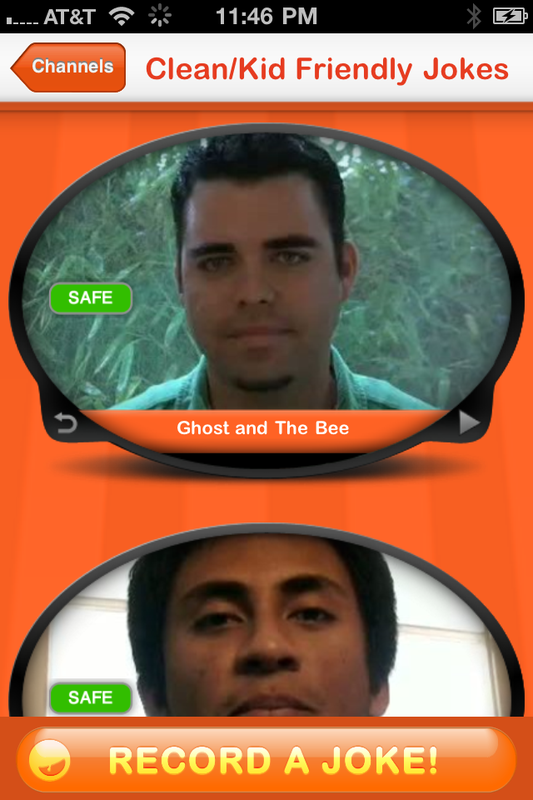 LaViaz was hired to finish version 1.0, and I continued work on the iPad and iPhone universal app for JokeyPhone.com. 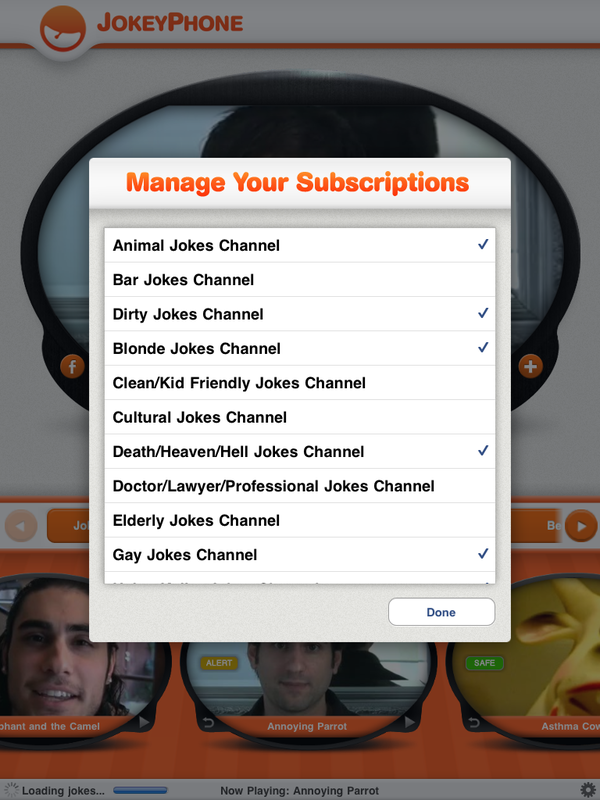 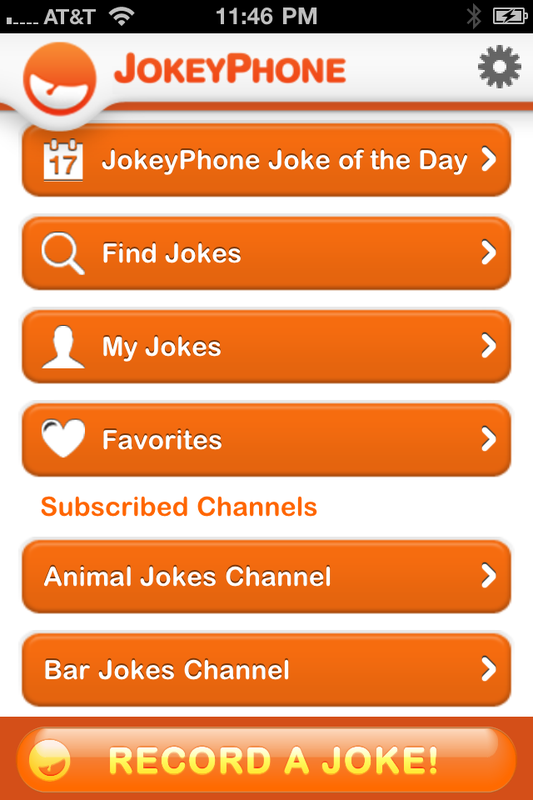 This YouTube-for-jokes app allowed you to browse hundreds of joke videos from around the world, organized by category. 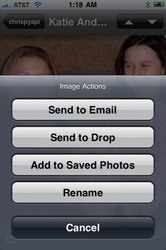 We added the ability to record and send video when iOS devices got video cameras. 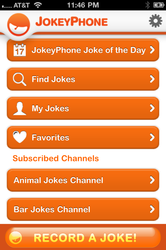 Sadly, it appears that the JokeyPhone app is no longer being actively supported. An interesting project, StarSeeker was designed to provide a digital "map to the stars' homes". 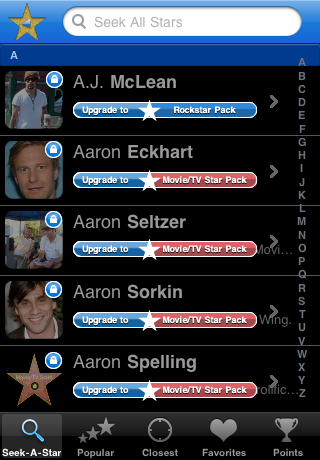 Users of the app could look up locations of homes of celebrities in a number of categories, including Music, Sports, Politics, and TV & Film. 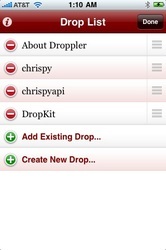 This app utilized many iOS technologies, including MapKit, StoreKit, Core Location, video and camera APIs. Unfortunately, it was rejected for violating App Store policies -- and never saw the light of day. 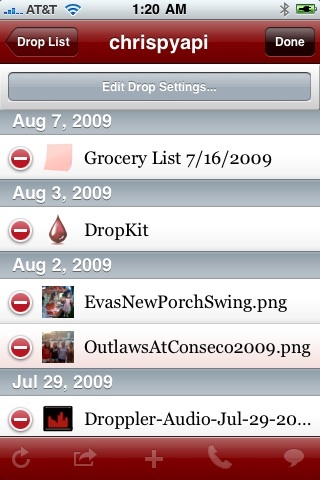 HLN Mobile was the first iPhone application I created along with the LaViaz SportsView™ platform. 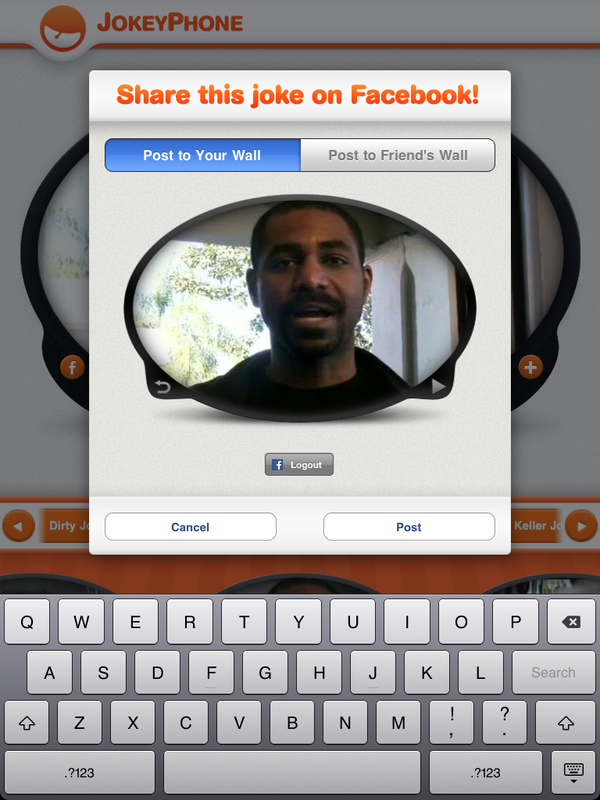 The SportsView platform provides any sports league or organization a fully-customized mobile channel for delivering video and news to its fans. 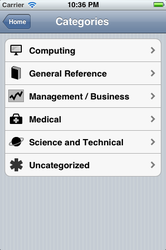 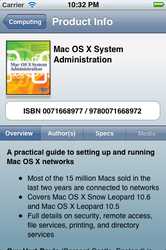 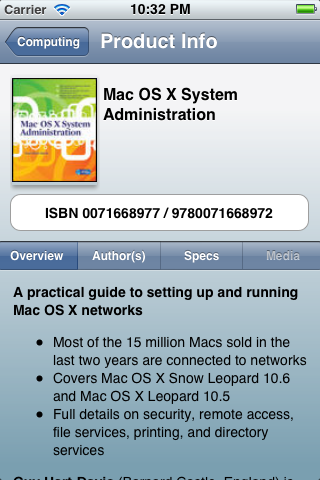 Internal enterprise apps developed while employed by McGraw-Hill Higher Education. 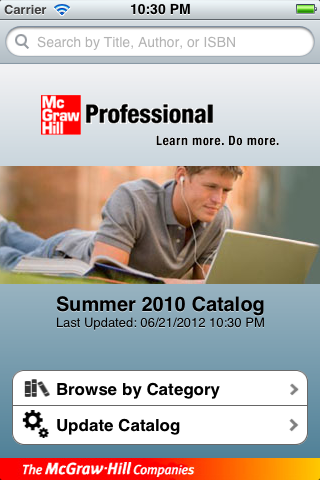 During my years as a web developer for McGraw-Hill Higher Ed, I was asked to prototype an internal enterprise app that would be used by sales reps as a handy reference to the education catalog. 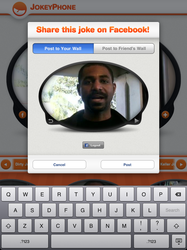 This was a full year before MH would partner with Inkling to begin producing textbooks for the iPad. 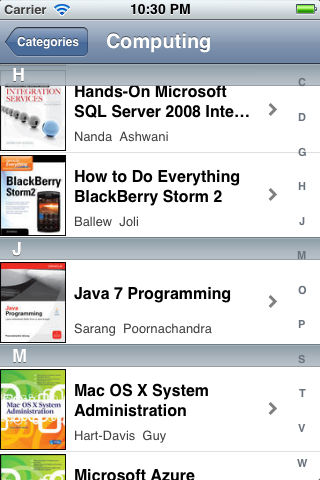 The following apps were released under my own App Store account. 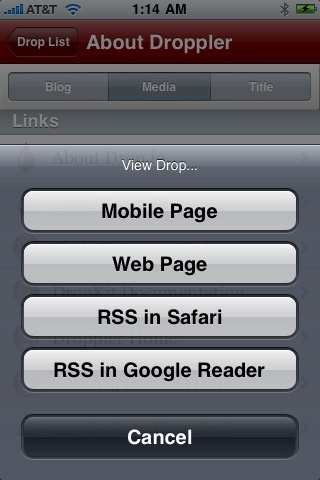 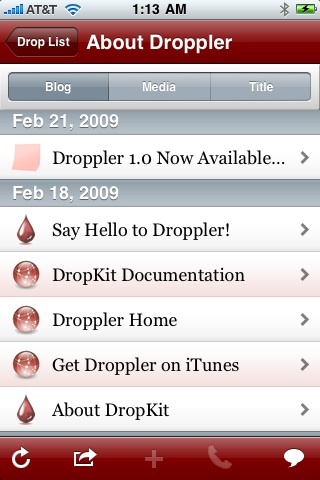 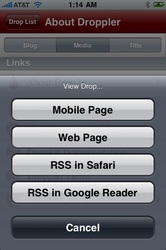 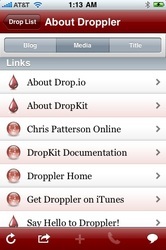 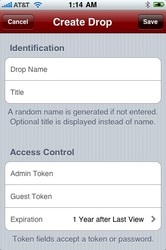 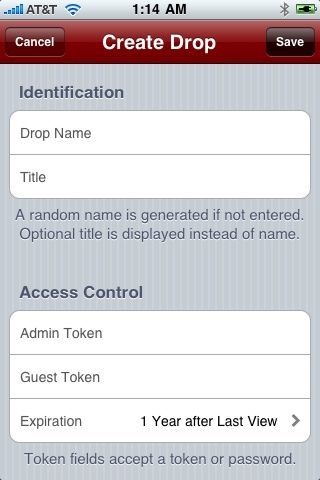 Droppler was an app that provided access to the (now defunct) website Drop.io. 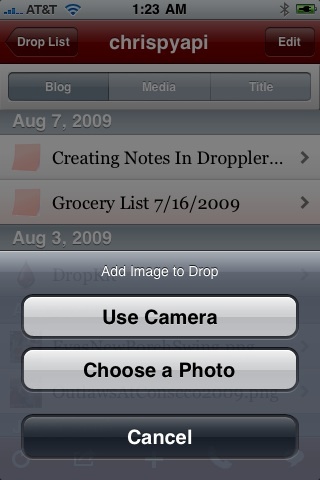 Drop.io was an easy-to-use file-sharing site that provided a simple, private way to share files through unique sharing points called “drops.” It existed years before other sites like Dropbox.com. 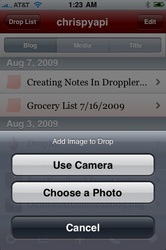 Drop.io was shut down in 2010 when it was acquired by Facebook. 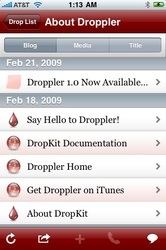 Droppler was my very first iOS application and it achieved a measurable level of success in the early days of the App Store.